Oscar-winning director Andrzej Wajda has begun filming a biopic in Poland about former president and Nobel Peace Prize winner Lech Walesa. Walesa is played by Robert Wieckiewicz. 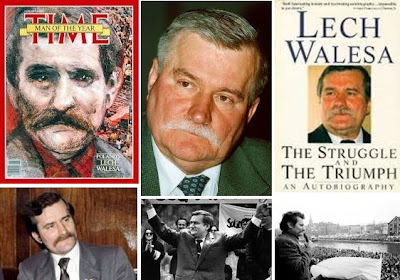 Walesa, due out in autumn 2012, will cover the period from street protests by workers in 1970 to Lech Walesa speech to US congress in 1989, after the end of communism in Poland and before he became president.